Something I worked on is about be released into the world in September 2017! 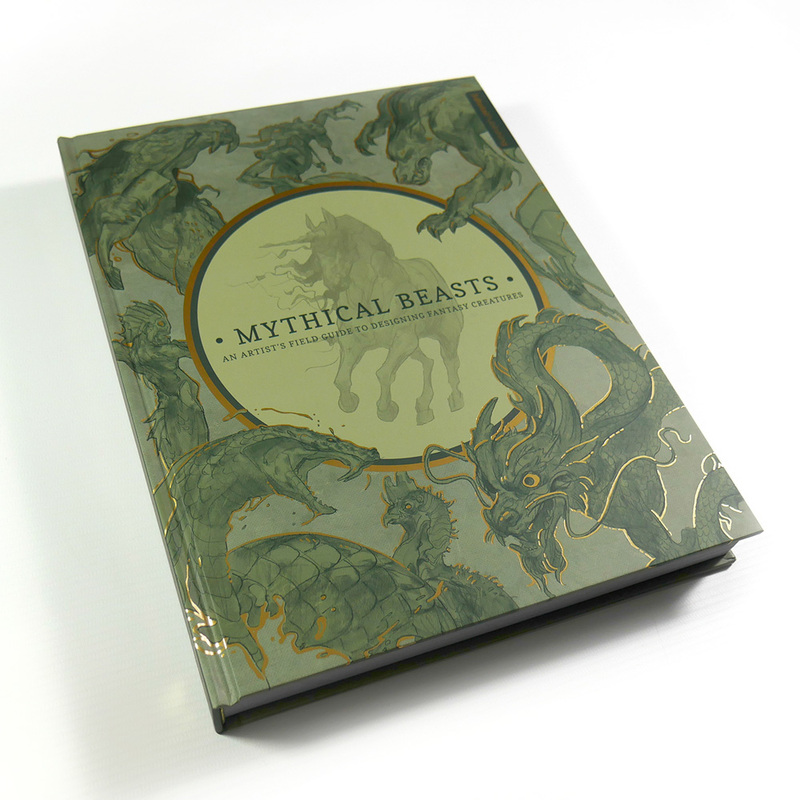 "Mythical Beasts" is a new book from British publisher 3DTotal on illustrating mythical beasts (well, yes) in which 30 artists take the reader step by step through the process of working up concept sketches of mythical creatures. I drew the Jormungandr, the world-encompassing snake from Norse mythology that the trickster-god Loki fathered on the giantess Angrboða because that's how God-genetics work, I guess. He also fathered a giant wolf and the goddess of hell; evolutionary theory does not cover 100% of the issues involved in mythic creature design, which is one of the reasons that drawing a wide variety of thumb sketches is encouraged. Also the publisher let us write our own text to accompany our work and left mine largely unedited, so this could be amusing for both of us. Also, there’s a card game! 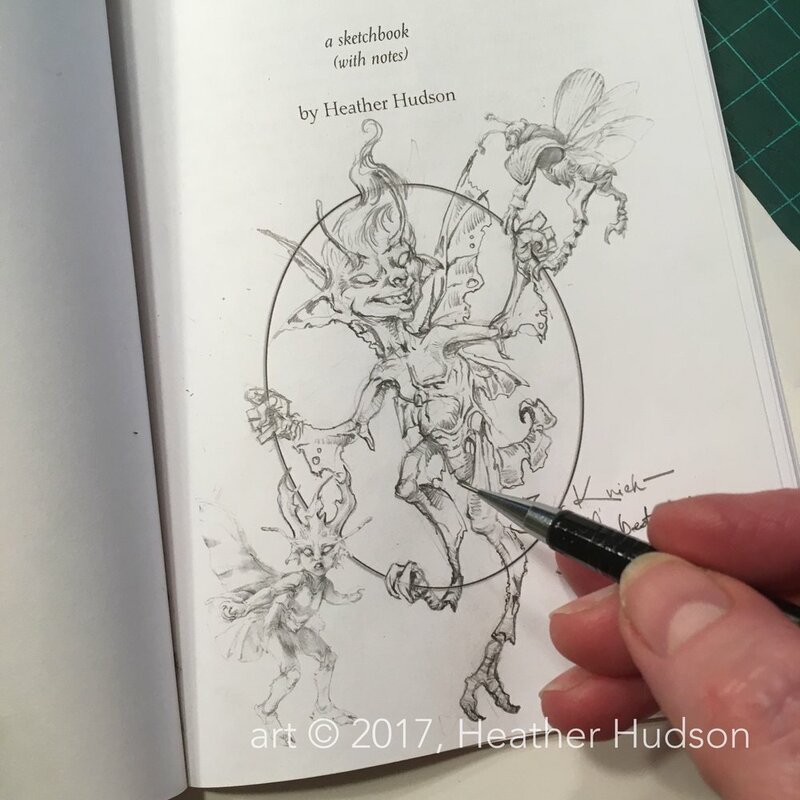 If you would like to read more about the book, or purchase a copy of your very own, here’s a link to its page on the 3DTotal web shop!